A SPECIAL APTITUDE FOR DOING SOMETHING WELL WITH STYLE AND ORIGINALITY. From the initial planning, coordination and preparation to the always numerous last-minute details, we will be there every step of the way for any event. We have a reputation for the highest standards and a level of professionalism that will ensure your meeting or event is a huge success. Our packages can provide a wide variety of services like original and classic cocktail creation, custom wedding his/her beverages, molecular mixology and nitrogen infusions, mocktail/virgin and candy style drinks for kids and non drinkers, specialty ingredients bitters, tinctures, infusions, fresh juices, purees, herbs, spices, garnishes, and syrups. We can also supply standard waiting staff and barman hire for non-alcoholic and non-cocktail focused events. Our MARKETING programs are uniquely designed to fit the needs of your growing business. We specialize in DIGITAL MEDIA PRODUCTION, seo, brand awareness, desigN, market analysis, PRODUCT PLANNING AND EVENT ACTIVATIONS. OVER 15 years of industry knowledge we'd like to share with you. Tim "Flippy" Morris making this Bacardi campaign look very professional. "I HAVE NEVER SEEN ANYTHING LIKE THIS BEFORE!" Flair bartending aka flair tending or flare bartending is the practice of bartenders entertaining guests, clientele or audiences with the manipulation of bar tools and liquor bottles in tricky, dazzling ways. . Used occasionally in cocktail bars, the action requires skills commonly associated with jugglers. 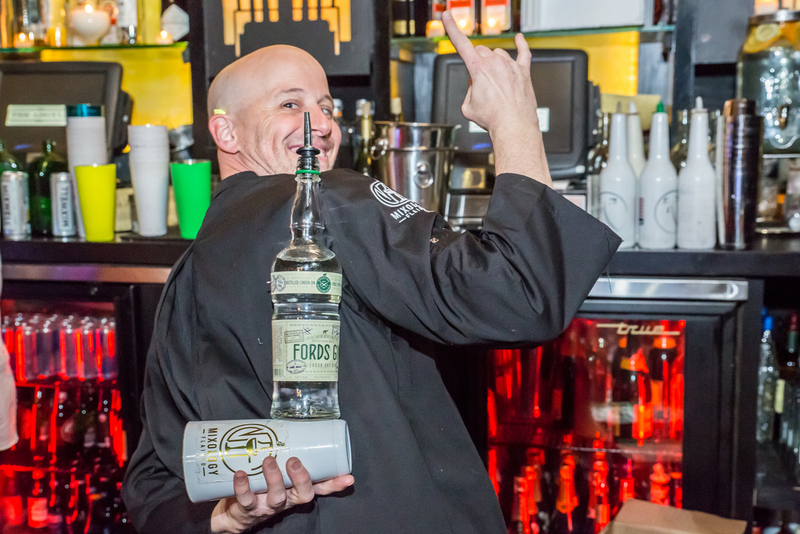 Our Flair Bartenders at Mixology Flaired are a community of seasoned professionals that offer you skills from decades of experience, hundreds of lessons learned, thousands of hours practiced, and tens of thousands of guests served. Custom-designed theme cocktails for any occasion. Alcoholic concoctions have the power. Hand crafting the most savory libations comprised of the freshest local artisanal ingredients. Our mixologists will elevate your senses to an extraordinary level of enjoyment. All Mixology Flaired models have been blessed with the gift of gab to accompany their ability to be your charming bartender for the evening. Each one has been trained and is certified to handle anything thrown their way. 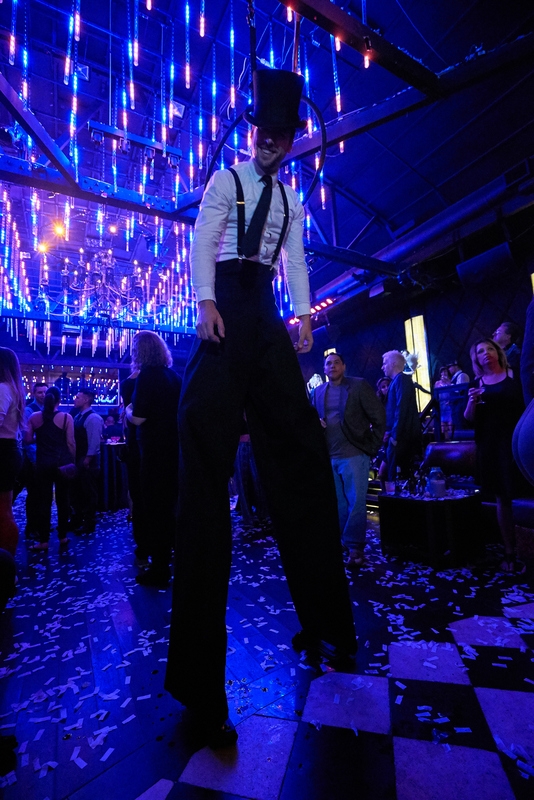 For a complete experience, Mixology Flaired features the most elite support staff, hosts, and specialty acts for your viewing pleasure giving your guests a total sensory OVERLOAD. Mixology Flaired offers a number of Specialty Performers to complete your event with the perfect compliment such as Burlesque Dancers, GoGo Dancers, Fire Dancers, Fire Eaters, Poi, Disc Jockeys, LED, Hula Hoop, and more. Mixology Flaired offers a number of Specialty Performers.